1. What is SCRUM Training for NGO’s? Scrum is a framework that helps you organise the work of many people in environments with many uncertainties. Our typical work context is giving Scrum training and coaching mostly for software companies. 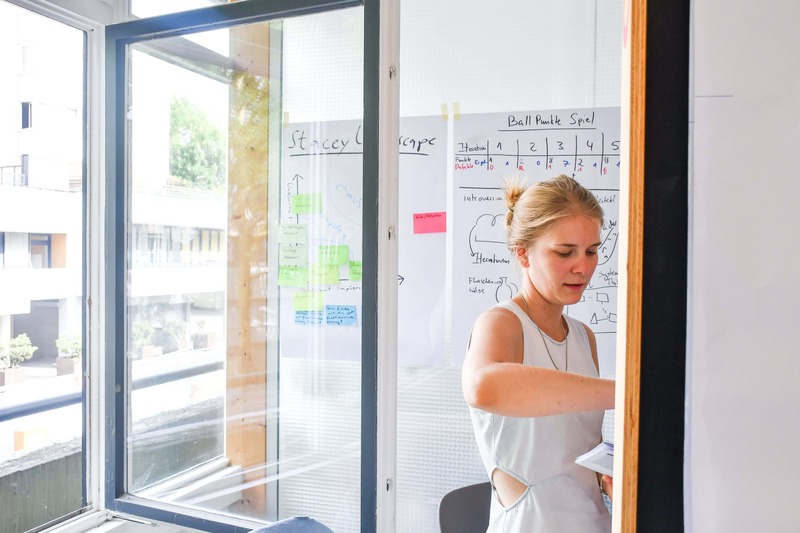 However, Scrum isn’t confined to this area; it is also being applied successfully in sales, marketing, hardware, organisational change and other contexts. Scrum is not only a collection of practices that you need to follow – if applied, Scrum encourages a team to use self-organisation and creates a sometimes rather painful transparency about what is being achieved and how it is happening. We believe that especially non-profits can benefit strongly from using a more self-organised and transparent working process, since their goals are often highly motivating for all stakeholders involved. With our pro-bono trainings we want to support the non-profit community – learning about their day-to-day problems and then figure out together how we can apply Scrum in an NGO context to support their needs. We believe that agility of an organisation is another world for aliveness of the organisation. We want to help creating such alive and vital working environments – where people can show up with their full selves while effectively collaborating on common goals. We believe that the tools, principles and practices from the Agile and Scrum world are very helpful for this. 3. What does Impact Hub mean to you? First, Impact Hub is one of those organisations that is a place for people with their full selves while achieving truly world-changing goals. 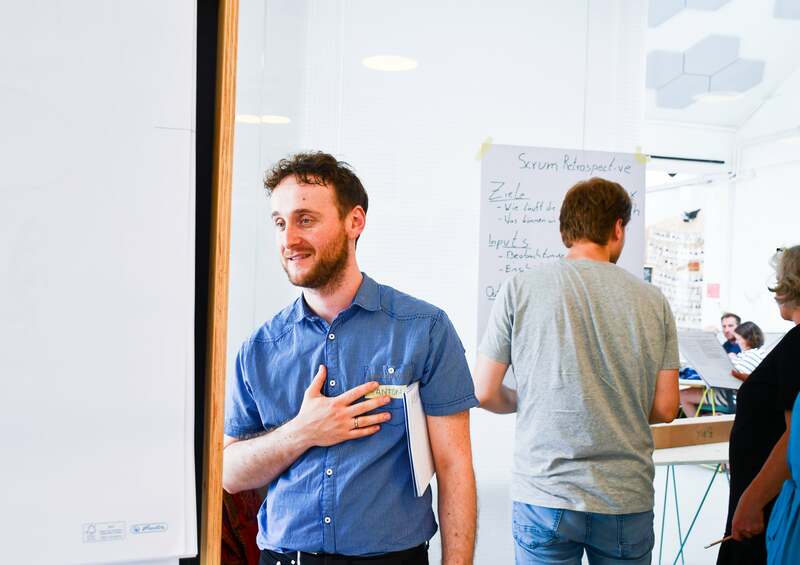 Second, for us Impact Hub Berlin was the perfect partner to organise such a training with. You have a great network within the NGO world and are regularly supporting them already. Thank you! This first training here was great. All participants really liked it, we were able to really go into some details around some of the participants organisations. Also, some of them already told us they want to share their learnings and with their co-workers, which is great! We are planing to do this kind of pro-bono training again in beginning of 2019, so stay tuned. Keep your eyes open for more classes with Anton here at Agile.coach!